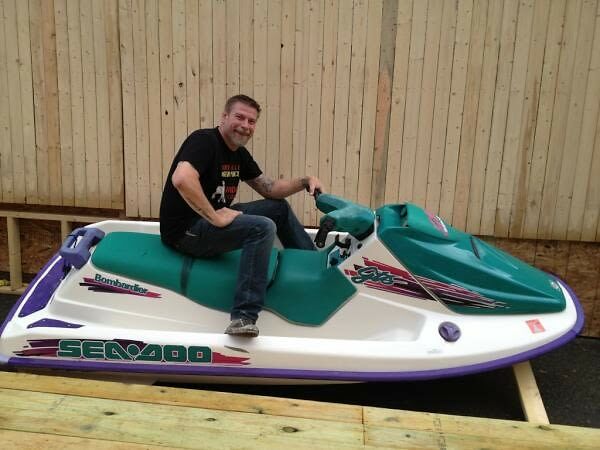 New York Avenue Beach Bar Opens Tomorrow! 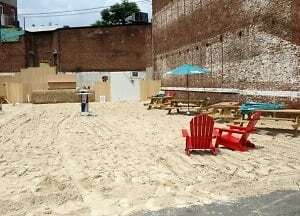 As the only beach bar in the District, the New York Avenue Beach Bar is opening its doors just in time for the long Memorial Day weekend. 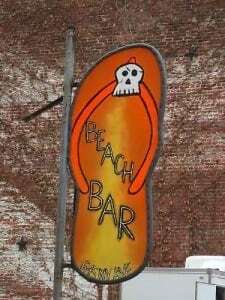 The buzz for the bar has been growing for the past few months and there were rumors of the opening being on Cinco de Mayo.The long awaited bar received a delivery of 70 tons of sand yesterday from Ocean City, Maryland. According to their twitter page, the bar is going to be serving food from the SUNdeVich food truck, and will have typical beach drinks and cheap beers on the menu. 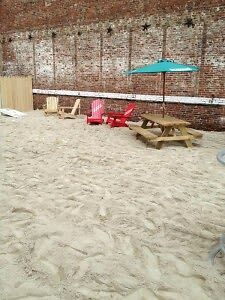 New York Avenue Beach Bar opens TOMORROW, May 25 at 5pm. 645 New York Avenue NW.